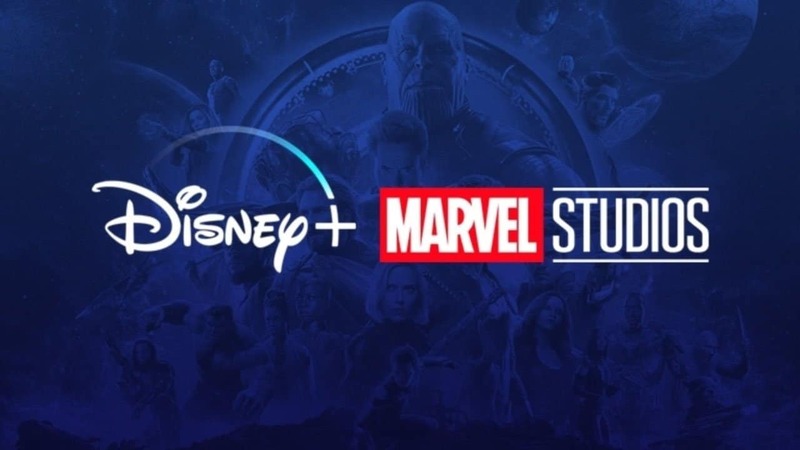 Kevin Feige, Marvel Studios president said that Marvel’s Disney+ series will intersect with the next phase of Marvel Cinematic Universe movies. The MCU is about to end an era and ready to step in a new era, in more ways than one. This month’s Avengers: Endgame will bring Phase 3 to an end. This will set the stage for Phase 4 and fresh properties like Shang-Chi and The Eternals. Meanwhile, the franchise is gearing up for massive expansion on the small screen. All the shows that Marvel is developing on the small screen is for Disney’s streaming service Disney+. So far, Disney has confirmed series about Loki, Falcon and Winter Soldier, and Scarlet Witch and Vision (aka. WandaVision) for Disney+. It has also been reported that Marvel is working on a Hawkeye series in which Clint Barton will pass the torch (quiver?) to his protege, Kate Bishop. There were many doubts regarding whether these shows would be interconnected with the overarching narrative in the MCU movies. But Feige has finally now come out and put those concerns to rest. “These episodes from Disney Marvel series will intersect with the movies in a very big way. It’s a totally new form of storytelling that we get to play with and explore”. While it’s been assumed that Marvel Disney+ series would intersect with upcoming MCU films, it’s really good to get some confirmation from Feige on the matter. MCU TV series past became somewhat infamous for referencing major events from the movies. But it has never been fully integrated into the films’ narrative (if at all). Agents of S.H.I.E.L.D. really tried hard to connect with the MCU’s Phase 2 and 3 releases throughout its first five seasons. But the movies never returned the favor for multiple reasons. We think the division between Marvel TV and Marvel Studios are the real culprits here. S.H.I.E.L.D. veteran Clark Gregg has even said he feels the show has improved when it gave up on trying to tie into the MCU films and started doing its own thing – a sentiment shared by many of the series’ fans. 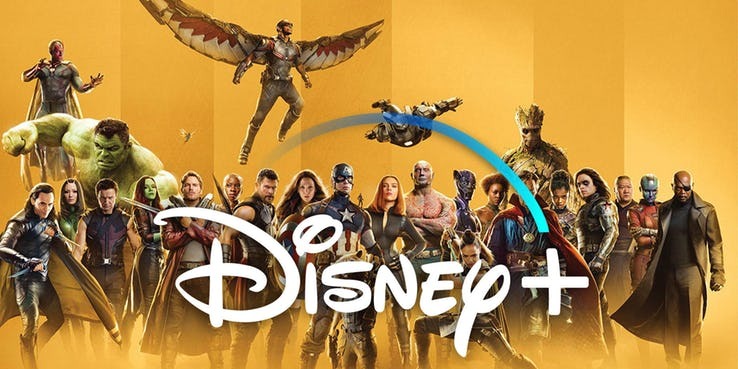 With the Disney+ series, Marvel has the chance to embrace comic book-inspired long-form storytelling, while simultaneously including major characters and events from the MCU movies. These shows will also give the franchise at large the chance to finally zero in on the secondary Avengers and/or characters. These characters have rich mythology in the comics but have too often gotten the short end of the stick in the films. If all goes according to plan, the MCU may finally succeed in living up to the promise of the “It’s all connected” tagline it’s been hanging onto for the past decade. Disney+ launches in the U.S. on November 12, 2019.